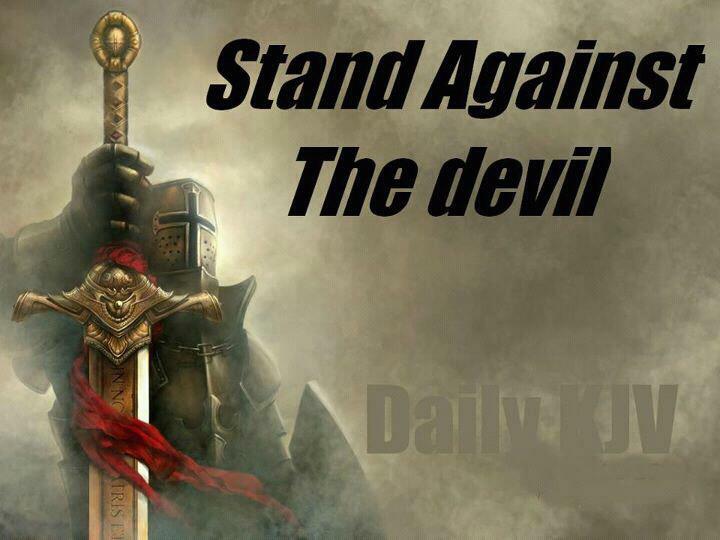 With each day put on the Armor of God…..
God also states that in the end of times, in the Book of Revelations, that many of His People will be persecuted. Many of His People will be even killed for pointing out what is right and wrong in accordance to His Laws of Divinity. But death to the earthly body is in no comparison to a death of the spirit/soul. The minute we choose evil’s earthly ways, and do not turn away from them with the wholeheartedness, to not commit them again….that begins the process of the condemnation of our souls. Souls never die. But souls can either be stained for purified. This is a truth believed by all faiths, all across the board. But God’s ways purify the heart and soul; and only HE can be the judge of this. The intentions behind our thoughts and actions, is what we, as Man, are judged by. These intentions will be reflected in the purity of the heart and soul. What should the intention be? To honor the Authority of THE CREATOR through your thoughts and actions. Whenever an action or thought is justified for PERSONAL GAIN, that’s when we fall prey to evil; which only muddies the heart and soul. There will come a time on this earth, where evil will have full authority over it….so God’s People, will need to decide to go against the grain or not; to uphold God’s Divine Laws of Love and Peace. Has not World History showed us this? Those that changed Mankind out of Love, died to uphold God’s Laws of Divine Love. and Peace. They, as Jesus Christ said, in His Sermon on the Mount, “TURNED THE OTHER CHEEK”. This is guaranteed for all of God’s People. So by growing stronger in your faith in God, He will help you to discern the deception that Evil will envelope this earth with, to turn people away from God’s Path…and to further deceive nonbelievers. Endure the trials to refine your faith, this is the only weapon you have against evil. It is a spiritual war that is occurring, over the SOULS. Many are already lost, but they have the chance to come back….till the last breath of their earthly bodies. None of us know when that is, however, so that is why such refinement has to be an everyday process. And even then, it has to be humbling to the point of it becoming a wholehearted, born again heart and soul. 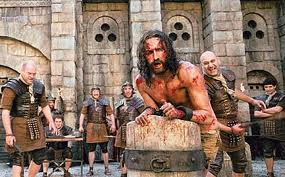 We were born shackled to the evil ways of this world; but upon truly understanding why Jesus Christ, as the Son of GOD(Not Son of Man….but being GOD Himself) had to sacrifice Himself, to become the Salvation for ALL OF MANKIND, we will be truly set free of those shackles. Jesus Christ did not come here to establish a religion. As the Son of God, He came to set us free, and to give us the choice to choose His Ways or not. 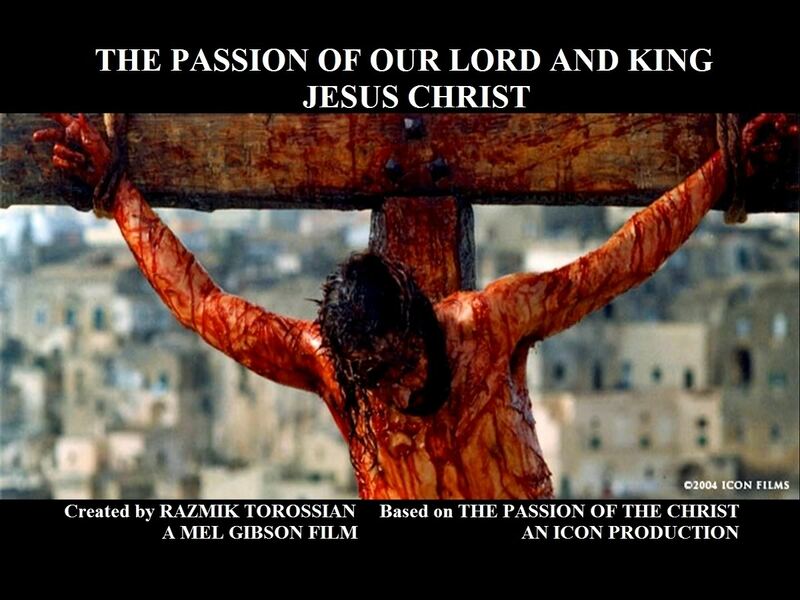 And those that have seen the truth in His Life Example and Teachings….were changed forever in seeing it. God has said, no matter what Holy Book you follow, that HIS TRUTH will prevail. His Truth translates all the same, no matter what faith belief we follow. Because His Ways are constant and everlasting. As stated in the entry below, by Jude, God’s Ways are that which do NOT follow our “natural instincts” or “human nature”. Therefore we are not to give in to them, in order to follow God’s Ways. We must be BEYOND them. We do not have enough strength to do it with our own human strength, but must ask God to give us the strength to conquer those sinful ways of human nature. God has guaranteed victory through Him, and only God can help us to conquer the Devil. This entry was posted in Thoughts and tagged A call to help fellow man, Armor of God, Battling Evil, Book of Revelation, compassion, discernment, Divine Laws of Love, Divinity, Earth, enduring trials, Evil, evil ways are temporary, Faith, Fight over souls (good vs. evil), God, God's Love, God's Promise, God's ways are permanent, God's Wrath, Good vs. Evil, Jesu, Jesus and His Crucifixion, Jesus Christ, Justice for "the Just", Listen for God's Call, Love, Path to Truth, Persecution, Refiner's Fire, Religion and Spirituality, Satan, Satan's deception, Self Refinement, Son of God, Soul, Spiritual Battles, Spiritual Journey, Steadfast Faith, Take up your Cross, Trials and Tribulations, Turn the Other Cheek, Unconditional Love on October 17, 2013 by foodforthespiritualsoul. As the days go by, there seems to be more evidence that we as Mankind, are growing further and further away from the greatness that God had originally created for us to be. 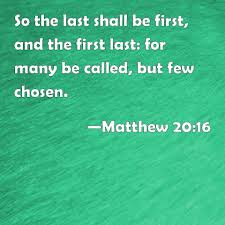 Though God has given us the freewill to choose whether to follow His Ways of Divinity; we often decide or make the choice of not doing so. God had entrusted us to make the right decisions, yet we keep chosing to do the wrong. This was proven when temptation to sin was first introduced in the Garden of Eden, and Adam & Eve fell to the first sin to be committed by Mankind. Ever since then, Man has shown their weakness to the temptations of Evil, by falling prey to the 7 deadly sins in some shape or form; leading to harming each other…harming Mankind, which is in direct violation of God’s Divine Laws of Love. What distinguishes between a believer and a nonbeliever? Repentance….repentance….repentance. I can’t stress that enough. Through this simple, humble act in front of God, you show that you still recognize His Authority in your life. There will come a time where we all will have to answer to Him, whether we believe in Him or not; or whether we have forgotten Him or not, from our lives. We are each held accountable for all we do on this earth. And there is no hiding of anything from God, because He sees all. Evil try to convince you of otherwise, just like it did with Adam & Eve. And God’s Wrath is permanent; while the inflictions that Evil puts on us are TEMPORARY. People who are faithful to God will endure trials and tests. God is refining them through these trials, to breakaway from the ways of this world, back to the perfection that God had originally created for all of us to be. And the world’s ways are currently running rampantly with NOT WAYS OF DIVINITY; but WAYS OF EVIL. Remember that God says He is BEYOND the world’s ways. So we must breakaway from the ways of this world. Jesus Christ, Himself said that it is not enough to just be faithful to the Commandments and the laws. But you must give up everything that you value in this materialistic world, to follow God. This is really a mental process. When you BELIEVE in something….you begin to LIVE it. Our hearts will prick us, the moment we violate God’s Laws, as God’s nudgings of whether this is right our wrong. 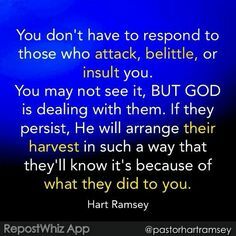 But Evil will constantly be around to constantly make us fight those “nudgings” from God. Evil tries to tell us use the “knowledge of this world as our philosophy and way of life. This only combats God’s Wisdom which is BEYOND the ways of this world. Nonetheless, even is the knowledge of this world, God reveals Himself. The question is are we viewing them through our “spiritual vision” or through our “human worldly vision”? God says we are not to accept what violates His Laws of Divinity. Yet look at how many atrocities to Mankind exist today? And how we have justified their existence? EVEN GOD HIMSELF, though having all of the authority to do so, DID NOT DESTROY HIS CREATIONS. Yet we as His Creations, have given ourselves authority to destroy them. From killing nature, the animals in the wild, AND EVEN EACH OTHER. Who are we to do so? Have we considered ourselves to be gods ourselves to do this? To think that we are godlike in deciding who out of God’s Creations are superior to all other of God’s Creations? God does this to give ALL the opportunity to change from their sinful human nature, both good, and those who chose to follow evil. Out of His Love for Mankind. He just wants us to choose willingly to do so. Evil’s authority on this earth is allowed only because we CHOSE to allow for it to enter within our lives. This entry was posted in Thoughts and tagged A call to help fellow man, Adam & Eve, Armor of God, Battling Evil, discernment, Divinity, Earth, enduring trials, Evil, evil ways are temporary, Faith, Fight over souls (good vs. evil), Garden of Eden, God, God's Love, God's Promise, God's ways are permanent, God's Wrath, Good vs. Evil, Jesu, Jesus and His Crucifixion, Jesus Christ, Listen for God's Call, Love, Path to Truth, Persecution, Refiner's Fire, Religion and Spirituality, Satan, Satan's deception, Self Refinement, Sin, Spiritual Battles, Spiritual Journey, Take up your Cross, Trials and Tribulations, Turn the Other Cheek, Unconditional Love on October 16, 2013 by foodforthespiritualsoul. In the world today, there seems to be so much confusion, why is that? I think, personally, it’s because there are so many gray areas in the world today. People no longer know what to believe in. The very foundation of mankind has been cracked; and it is up to us rebuild our own foundations. “God is in EVERYONE and in EVERYTHING.” The very idea that Jesus Christ proclaimed this demonstrates that it is innately within all of us, to seek God and His Existence within our lives. The thing is, it is not in the form of physical earthly proof, but such questions in reference to God and His Existence, are found in the form of feeling fulfilled within yourself, which is not defined by the ways of this world. To understand that the Almighty God, Jehovah, Yahweh…..can create anything out of earthly nothingness requires a soul to value things that are not of this world, but a soul that values peace, and having that knowledge. 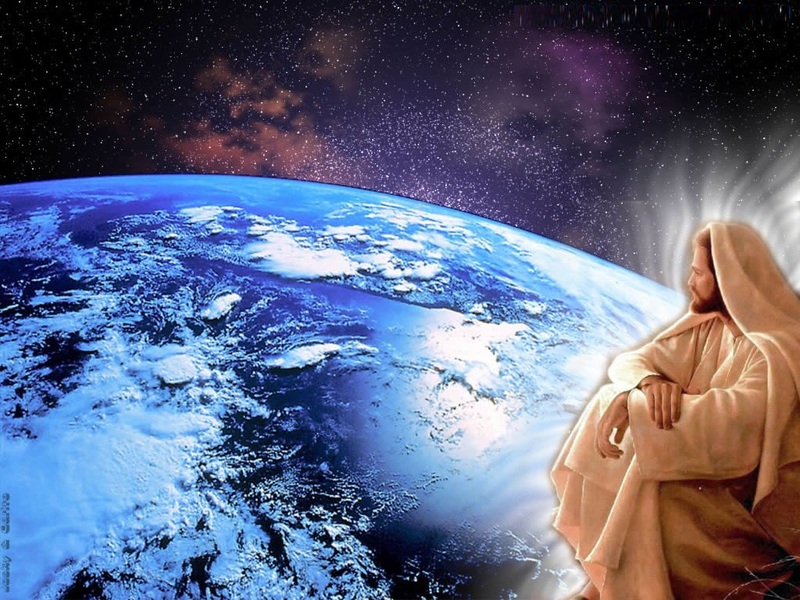 It is from this understanding that we will realize that the earthly things of this world mean abolutely nothing, in comparison to a God that rules a realm that is beyond all things that we can see with our human eyes, and hear with our human ears, on this earth. Confusion is one of evil’s tools in trying to shake mankind off of the Truth of God and His Goodness. This is how Jesus Christ, out of all Prophets, defied Satan Himself. He did not live by earthly parameters or understanding. His Life was a Living Example of God’s Existence, even amongst the schemes of evil upon this earth. Since we all originate from God, the innate sense of knowing what is ‘right and wrong” in the Eyes of God, is within ALL of us. But as we live our lives on this Earth, maintaining that foundation of what God innately puts within us….becomes must more difficult. We must constantly refresh our minds, hearts, and souls of the foundation that was once put within us all. To understand the Life and Death of Jesus Christ requires a heart that truly has seen that the things of this world truly do not have any meaning in this “whole scheme of life”. Valuing what is UNSEEN requires a soul that is fully in tune with the God that created it. And that is exactly what Jesus Christ demonstrated on the Cross, at Calvary. There is no human logic on this earth that can reason out how THIS ULTIMATE ACT of UNCONDITIONAL LOVE could be done. (Which also demonstrates that UNCONDITIONAL LOVE, itself, is derived from Divinity.) Such a soul is not bound by the ways of this world, it is bound by the spiritual code that God guides them with…which is beyond the world ways. This soul, yearns, and only feels complete by following God’s Ways. And this can only be achieved by firmly knowing what to believe in. A strong foundation of a belief, is a soul that will not be shaken off of the God’s Path. That is what Jesus displayed on the Cross. 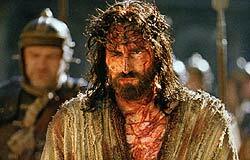 No matter what earthly trials were thrown at Him, as the Son of God, in Human Form….He knew that saving all of Mankind was worth more in the Eyes of God, than saving His Earthly Body from the pain and torture that He endured. Grow stronger in your faith…..grow stronger in understanding how loving a God we came from…..and have SOMETHING to BELIEVE in…..wholeheartedly. This entry was posted in Thoughts and tagged Battling Evil, Calvary, Christ, discernment, Divinity, Earth, enduring trials, evil ways are temporary, Fight over souls (good vs. evil), God, God's Love, God's Promise, God's ways are permanent, Jehovah, Jesu, Jesus, Jesus and His Crucifixion, Jesus Christ, Justice for "the Just", Listen for God's Call, Path to Truth, Persecution, Satan, Spiritual Battles, Take up your Cross, Trials and Tribulations, unconditoinal love on April 6, 2012 by foodforthespiritualsoul. And in His Arms lay. That following God’s Ways will bring so much earthly strife. So we must battle it, and allow for His Truth to be unfurled. So that from God’s Path, you will be led astray. So that you will give in to him, and never know Divine Elation. That which He demonstrated at Calvary…such strength could only come from Up Above. And died a death that none of nobility…splitting his earthly body in halves. But only of Love to make our pathway back to our Father in Heaven, straight. Jesus thought it was worth rolling the dice…. That was reminiscent of God, the Father…such love should have never been strained. As the Mighty Creator does from Up Above. Jesus taught me that all this earthly suffering is worth the cost…. And be lost from our friends and kin. So he tries to shackle us to him, and allow us not to be freemen. Of Satan’s shackles….and how with God we can forever be. For that is what evils wants…and tries of you to steer. And that it is only through Him, victory over evil is achieved and love can come through. For with His Own Life, for me, He took a stand. Such love can not ever be fully understood…. By any human logic or scholar could. And protected by Father God’s Holy Trinity. This entry was posted in Poems and tagged Armor of God, Battling Evil, Christ, Christian Poetry, Christianity, compassion, discernment, Divinity, enduring trials, Evil, evil ways are temporary, Faith, Father God, Fight over souls (good vs. evil), God, God's Love, God's Promise, God's ways are permanent, Good vs. 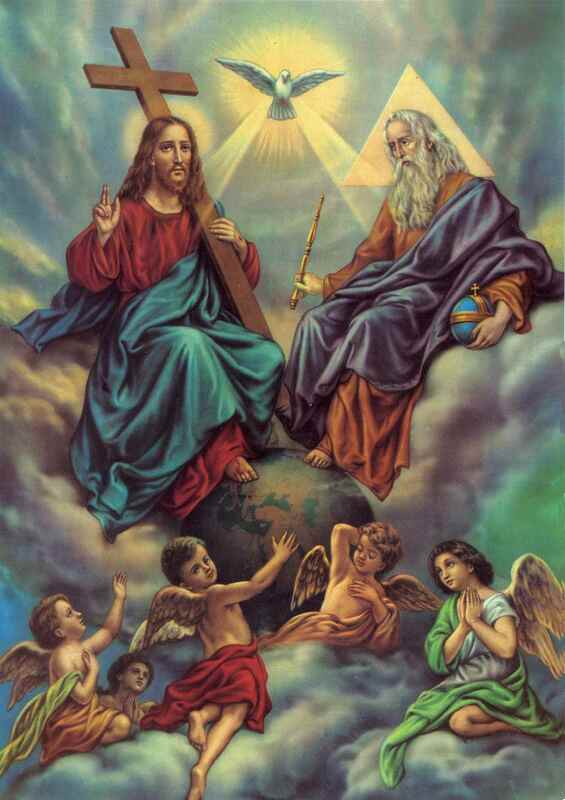 Evil, Holy Trinity, Jesus, Jesus Christ, Justice for "the Just", Satan, Satan's deception, Steadfast Faith, Trials and Tribulations, Trinity, Unconditional Love, unconditoinal love on February 1, 2012 by foodforthespiritualsoul. We look in the world today, and what are we seeing? A world that is filled with so much confusion and chaos. It requires taking a strong look at ourselves, and what we believe in, in order to remind ourselves the origins of our own existence. People today, no longer know what to believe in. They no longer believe in causes that they are willing to die for; let alone feel important enough to teach their own children. It’s as if, everyone is, well quite frankly, running wild. Today’s code of morals and ethics are those that at times, can be considered less civilized that those of the animals in the wild. You might find this particular piece of writing more provocative that my previous ones.But nonetheless it is what I feel that God has put in my heart to write for today. A lot of people talk about “Doomsday”. But what I find disturbing is not the actual “time” to which it will come; but how lightly people take the topic, on a whole. God calls people from all different walks of life. We are all given different circumstances to live the life that we were gifted by Him, with. But how manyof us run away from the circumstances…..or refuse to face the lives given to us? How many of us, on a whole, just choose to ignore, all the teachings that Jesus Christ had taught us through His Life…and even death. What a lot of people miss, especially in preparing for “the end of times” is that it’s not about acts done within your lifetime as penance for your wrongs; or doing good deeds; or even, going to the respective Holy Temples of Worship….It’s about the transformation of the heart, in total obedience to God and His Divine Laws. All of the other things, previously mentioned, will fall into place, once you have a heart transformed in God. Transformation of the heart, requires trials and hardships, as tests of refinement. It requires constant nurturing and replenishing of a love that is not of this world. People seem to think that earthly measures could help you achieve a stature that will put you in sight of Divinity. It is not anything else, but the purity of the heart that constantly longs for the Father that created us all, that will save us, in the end of times. Not any act or good deed. It’s the purity of the heart and its intention. It’s loyalty and yearning towards God. That is what Jesus taught us, that even those that are despised, and even considered “sinners” under manmade laws, were forgiveable by God. We must not lose sight of all this….especially in these confusion times. This entry was posted in Thoughts and tagged A call to help fellow man, Armor of God, Battling Evil, Christ, Christianity, compassion, discernment, Divinity, End time, enduring trials, Father God, God, God's Promise, God's ways are permanent, Good vs. Evil, Jesus, Jesus Christ, Trials and Tribulations on November 14, 2011 by foodforthespiritualsoul.